Around 200 people participated in the fourth Globeathon race which was held today in a beautiful crisp autumn air. The Globeathon race is a charity run to increase awareness of women’s cancers. This year‘s proceeds from the race will be donated to the cancer ward at the Landspitali Hospital in Iceland. Eliza Reid, the wife of the newly elected president of Iceland, fired the starting gun. The race had two distances on offer, 10K and 5K and the start was in Nautholsvik in the beautiful Öskjuhlid. 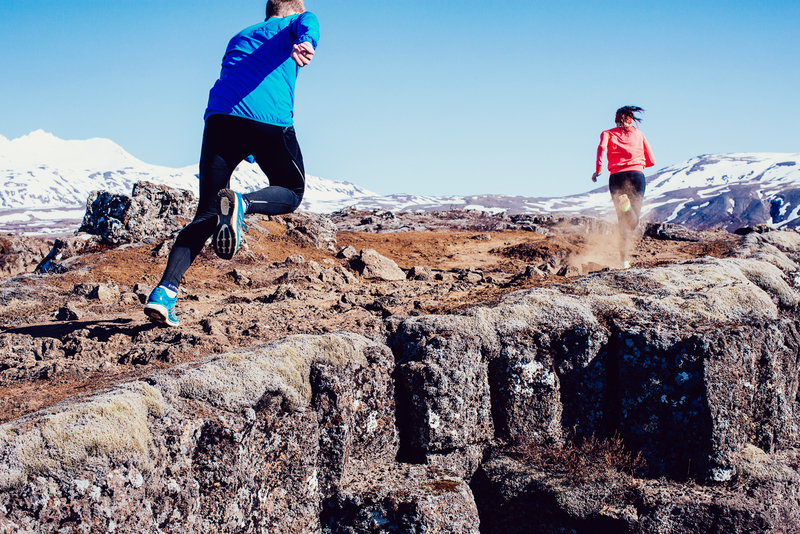 The runners ran on the walking paths in the lovely Fossvogsdalur valley and the 10K runners headed for the Elliðaárdalur valley and then ran the same way back.